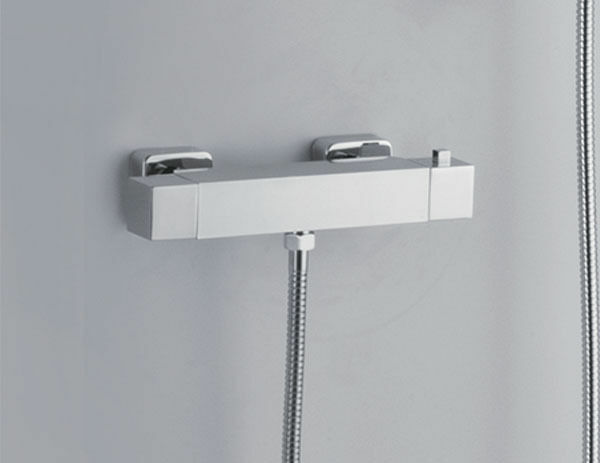 SY-VM18-N Thermostatic Square Exposed Bar Valve Shower - Only £93.99! In stock now for just £93.99 including VAT! Hurry while stocks last! 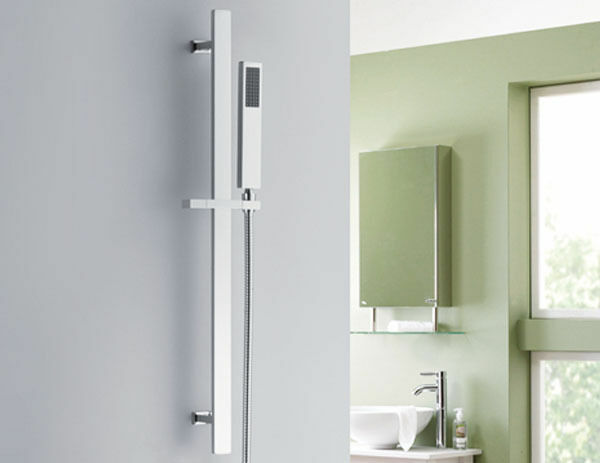 As well as a sleek, cutting-edge design the SY-VM18-N Thermostatic Shower Valve & Kit is also noted for its ease of use and for its practicality. 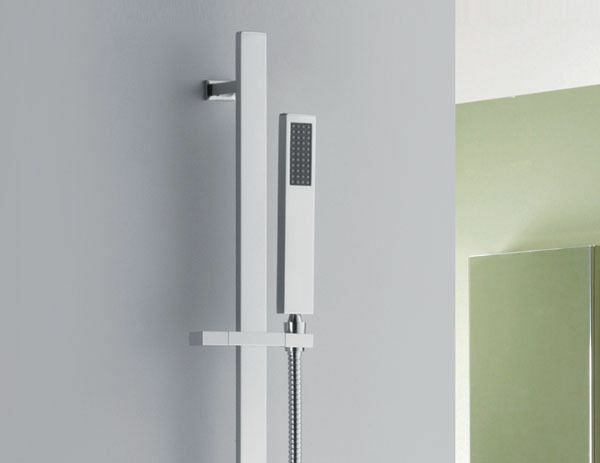 It can be used on both medium and high pressure systems, and features specially designed EasyClean rubber nozzles on the shower head. 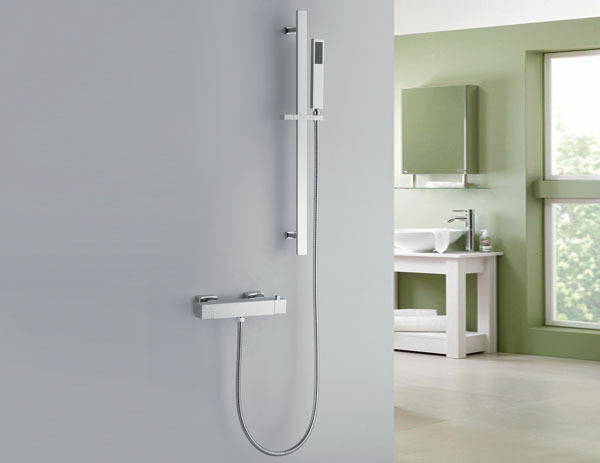 This shower is reliable, sturdy and easy to install, and available at a great value price.